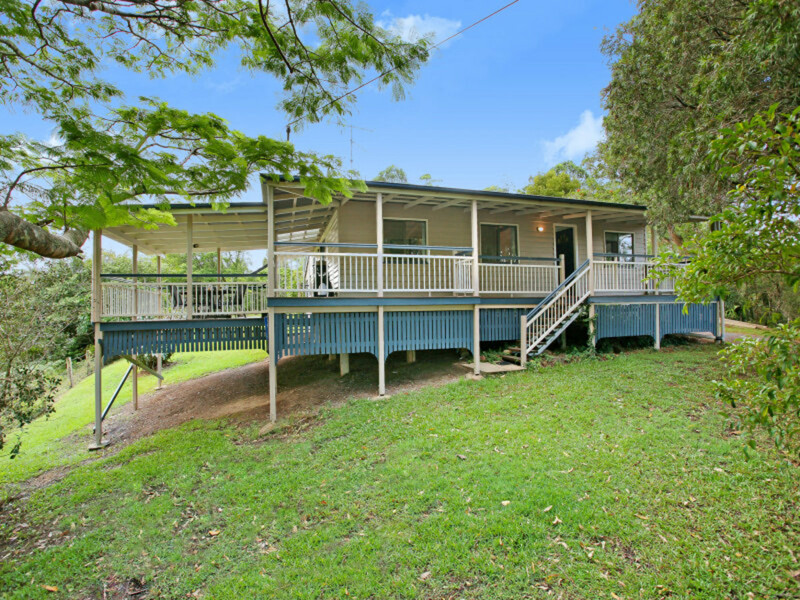 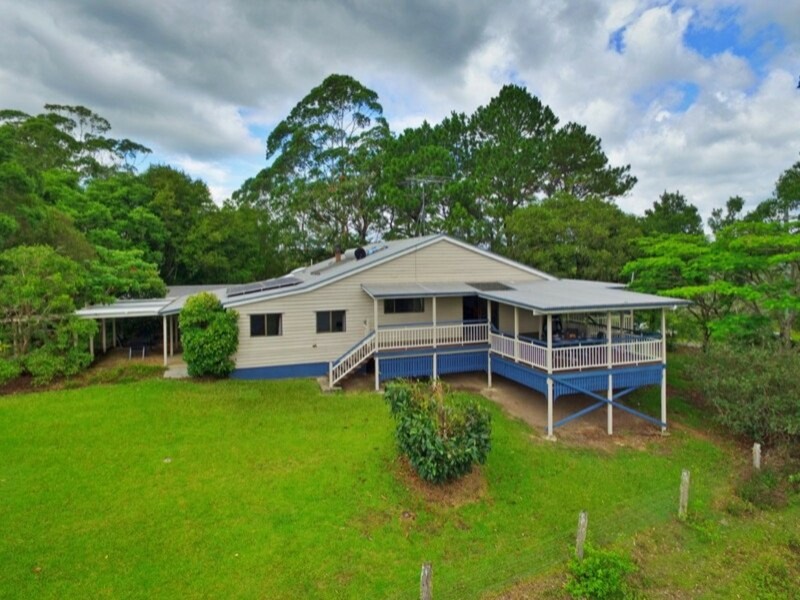 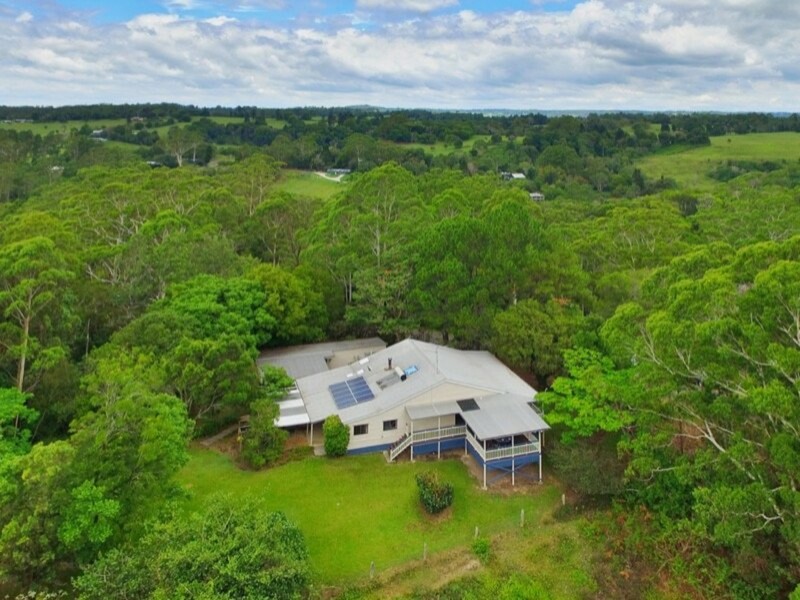 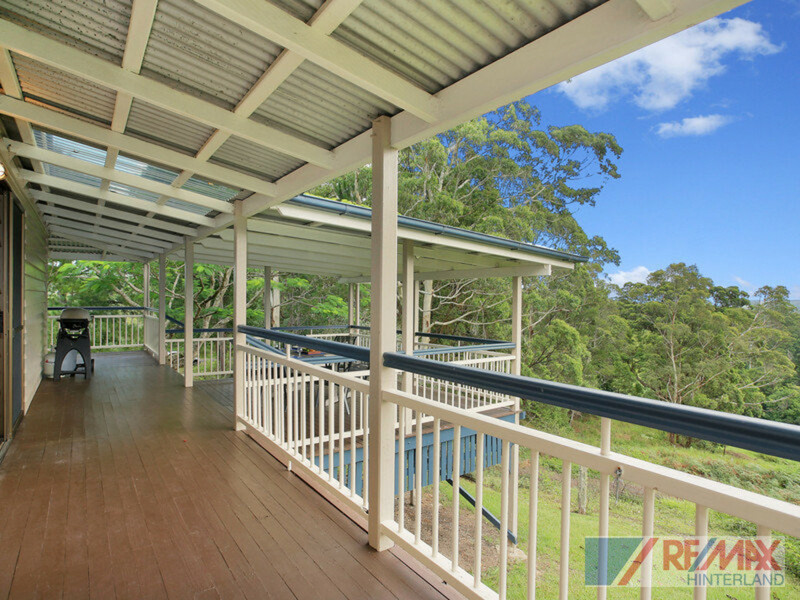 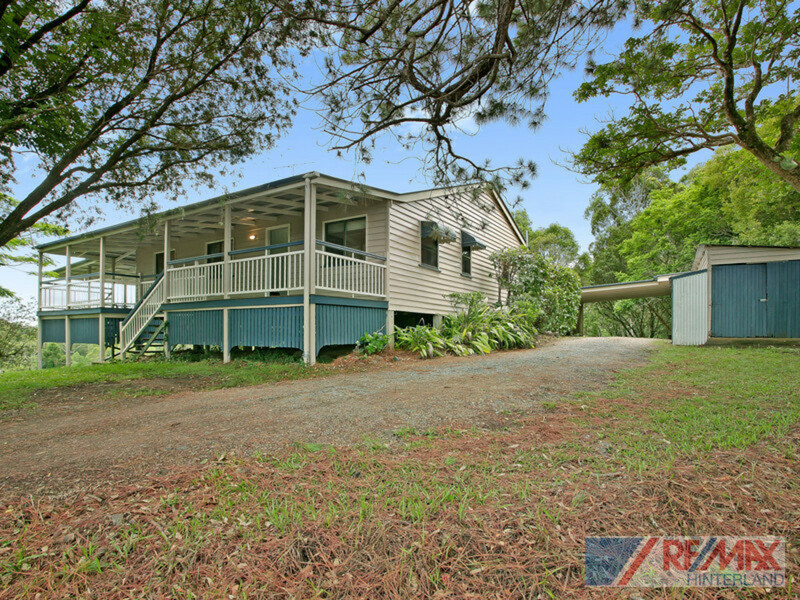 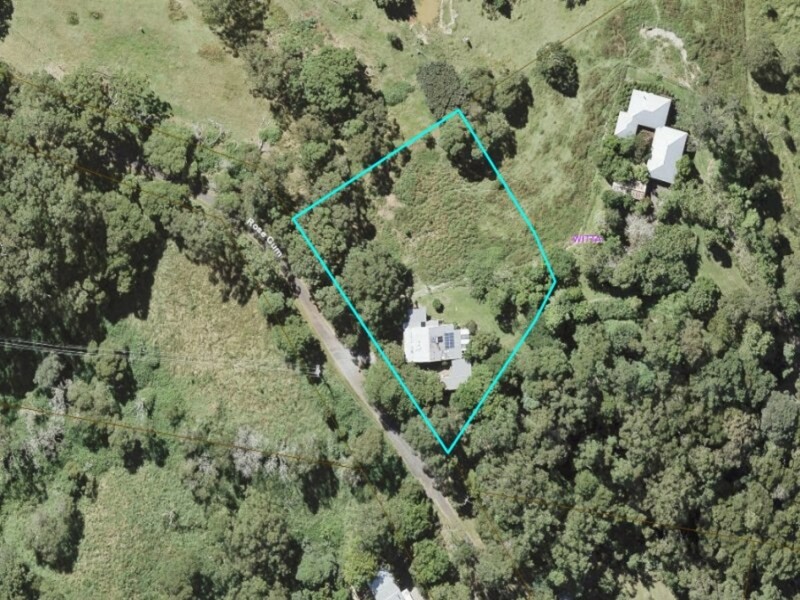 Discover this charming Queenslander set amongst large acreage properties just a short scenic drive from Maleny’s vibrant township. 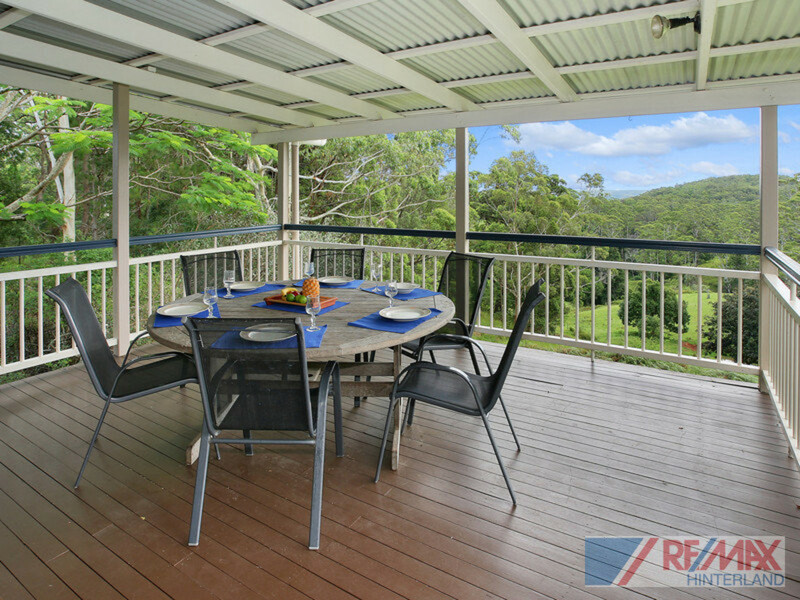 Long views, cooling breezes and a whisper quiet setting make this is a must see location. 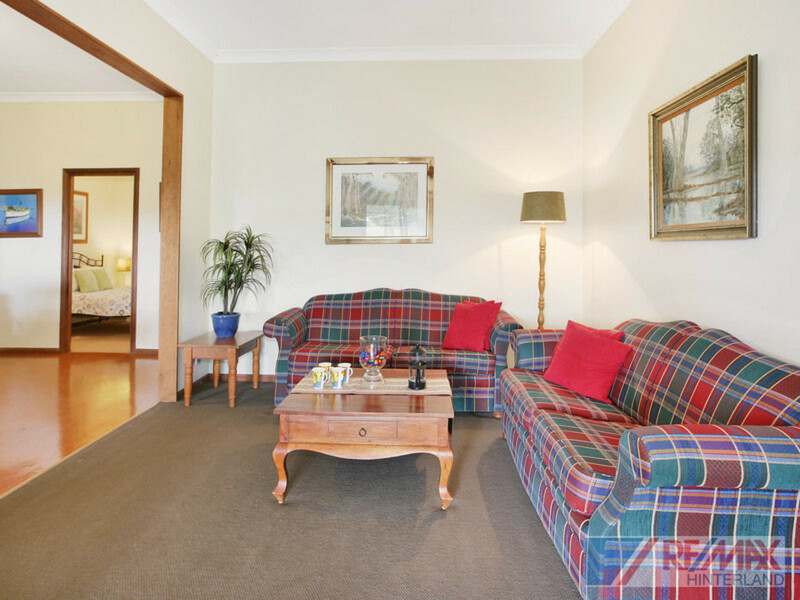 The character home provides plenty of space and privacy in a real country atmosphere. 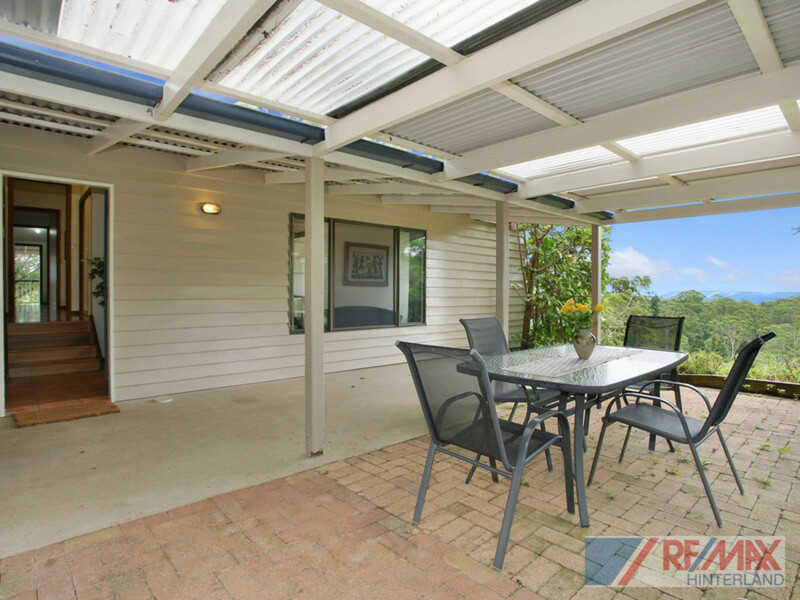 You will fall in love with the perfect northerly aspect from the large deck where you can gather with family and friends, and there will be space for all to stay with a generous layout and plenty of room to move. 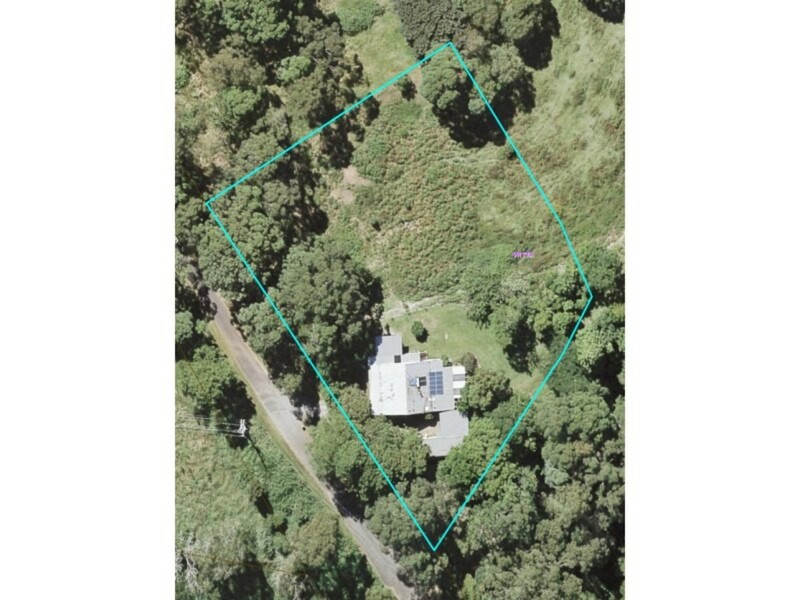 In addition, you will find a fireplace for those cosy winter nights to come, solar hot water and solar power (back to grid), and 10,000 gallons of rainwater. 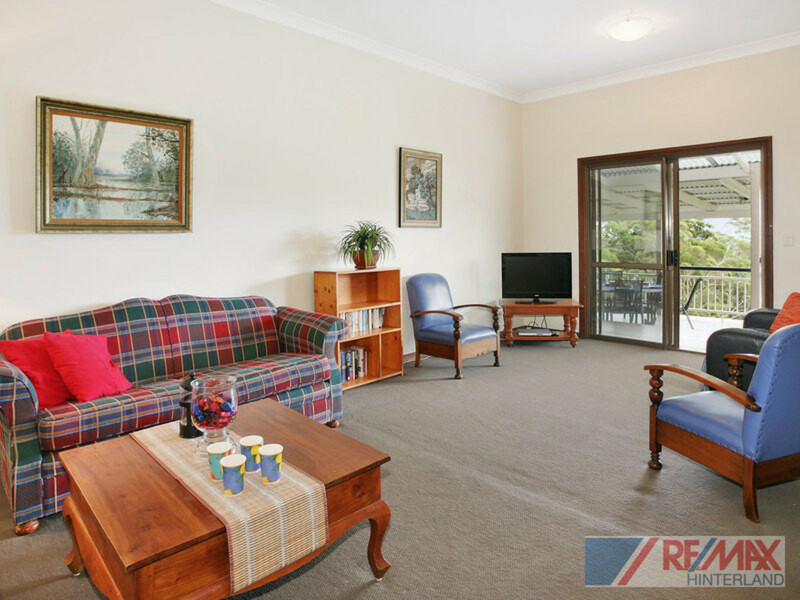 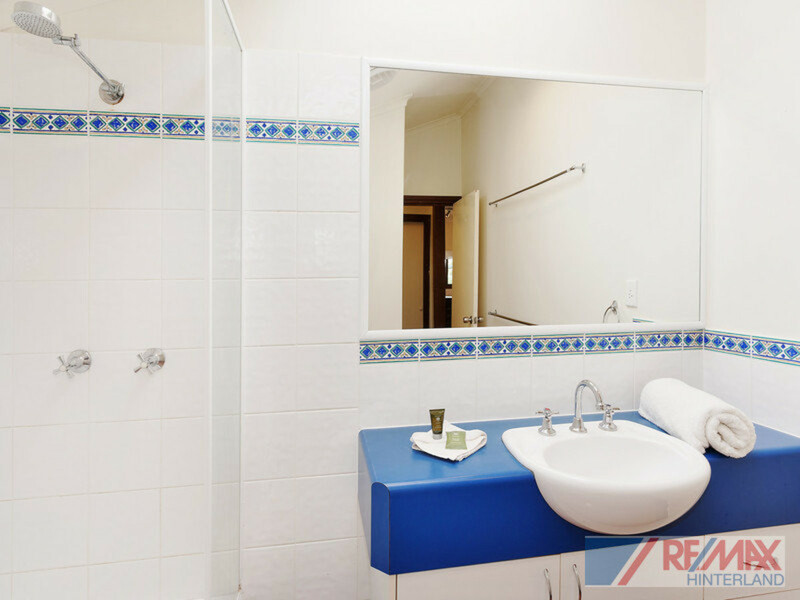 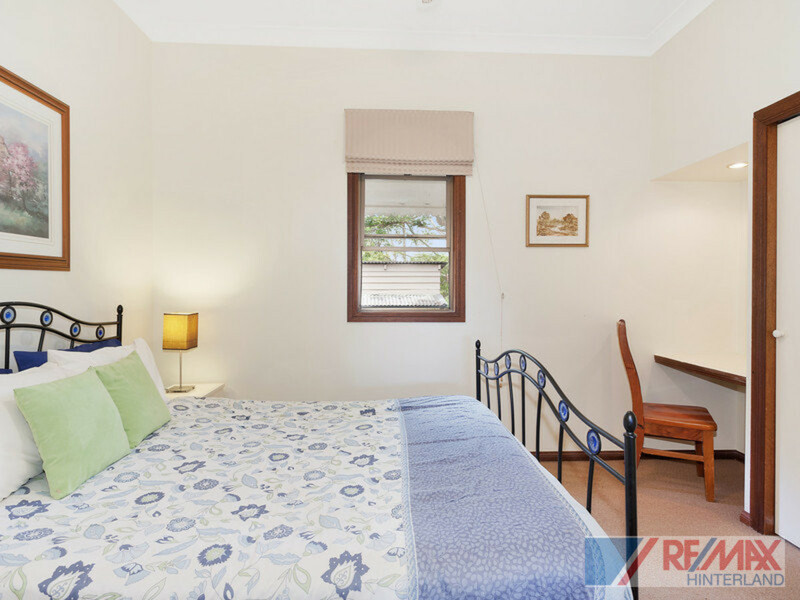 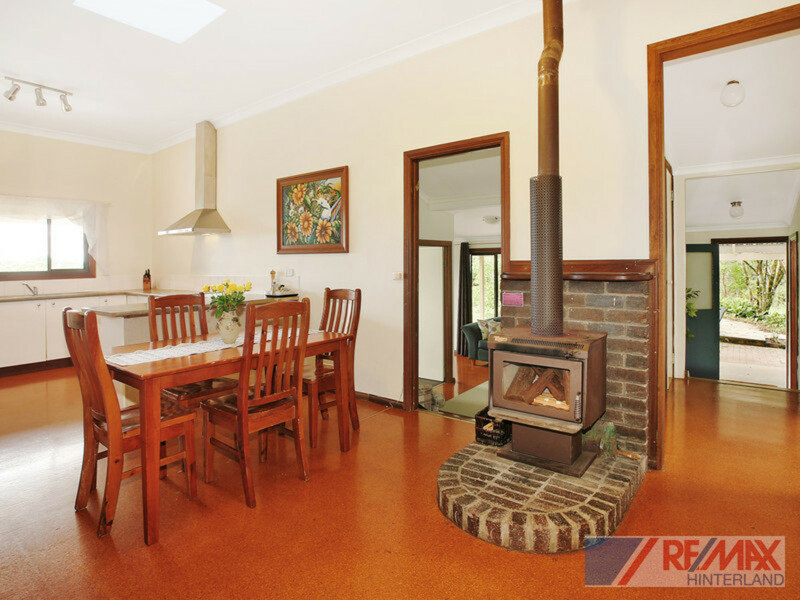 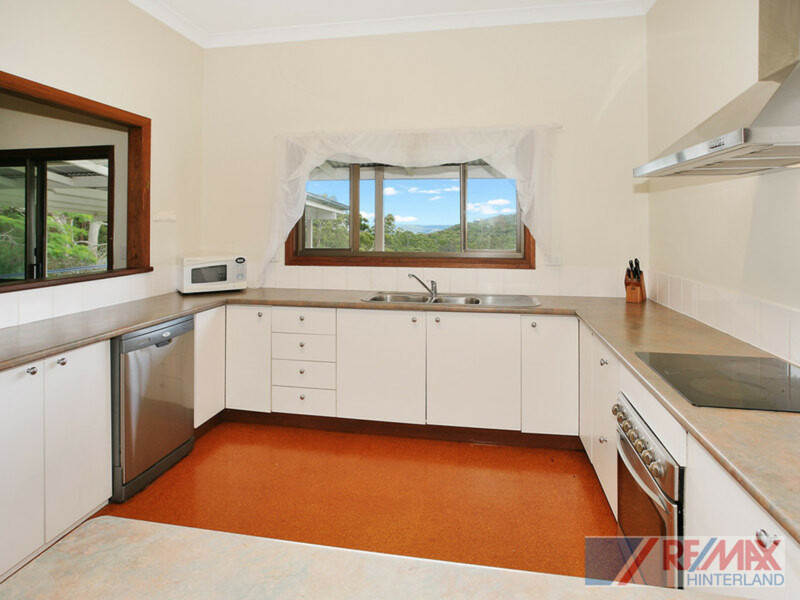 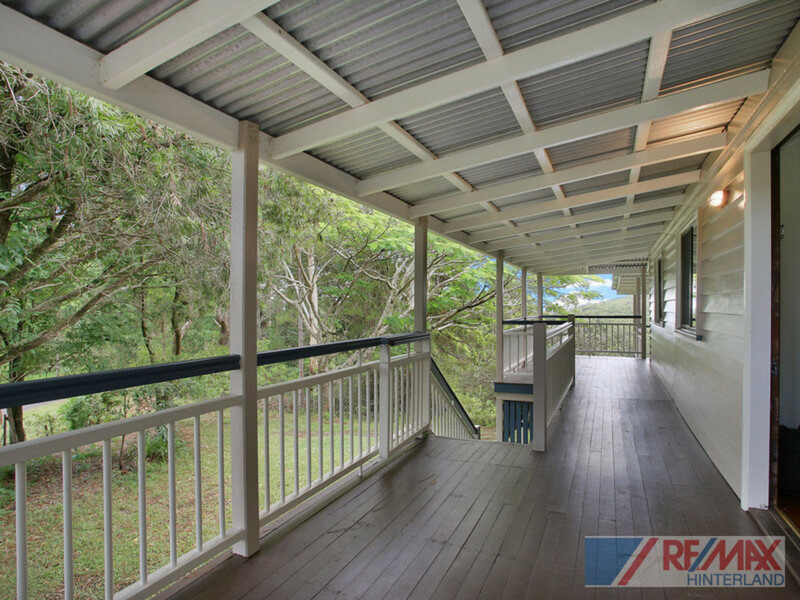 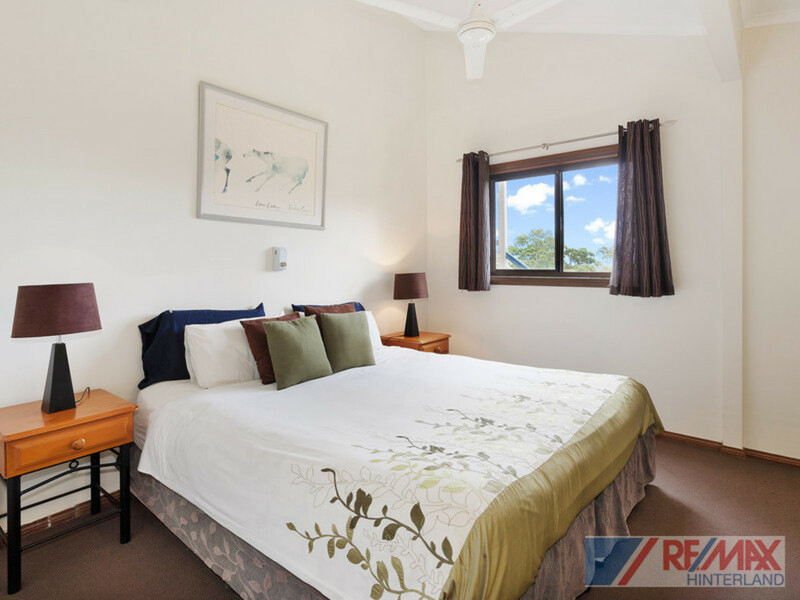 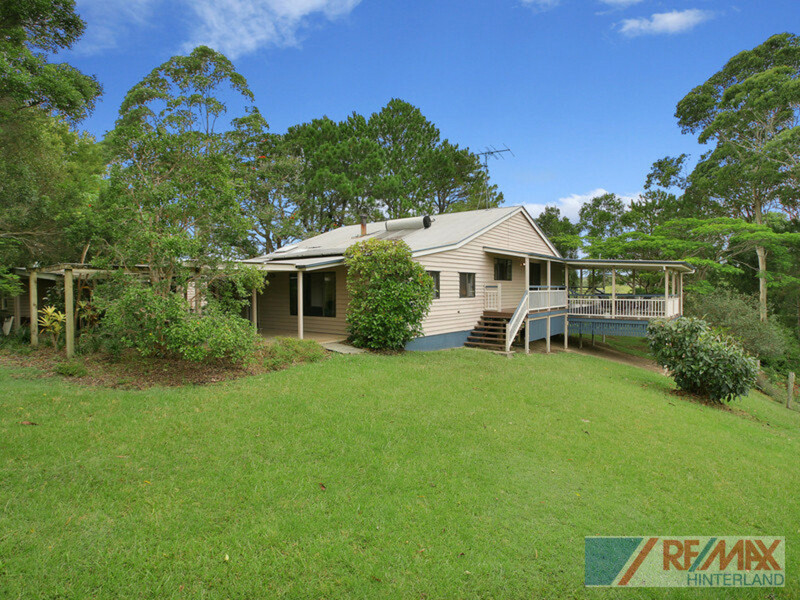 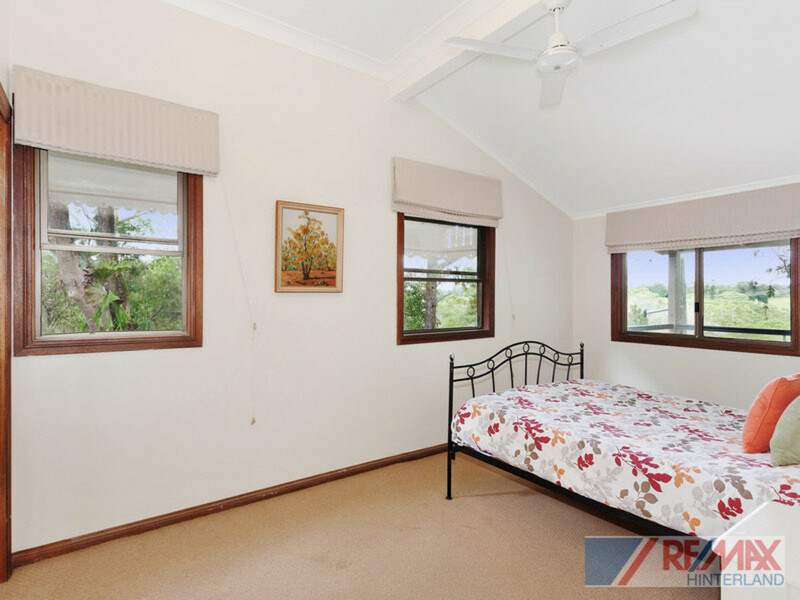 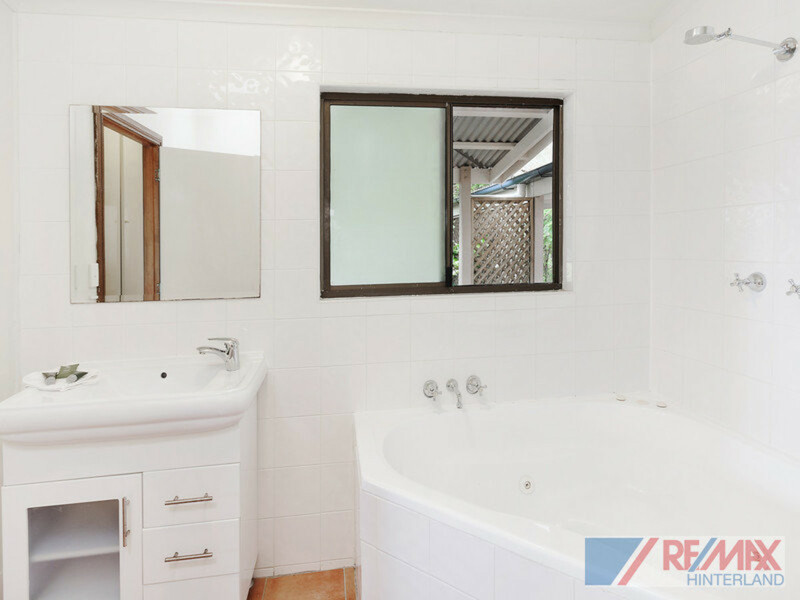 Contact REMAX Hinterland ASAP to inspect this authentic character home, it will charm you and ensure you don’t want to leave!